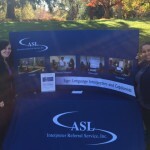 What a beautiful Fall day it was on Friday, November 4th at the NJ School for the Deaf connecting with students, parents and community to foster ASL world. 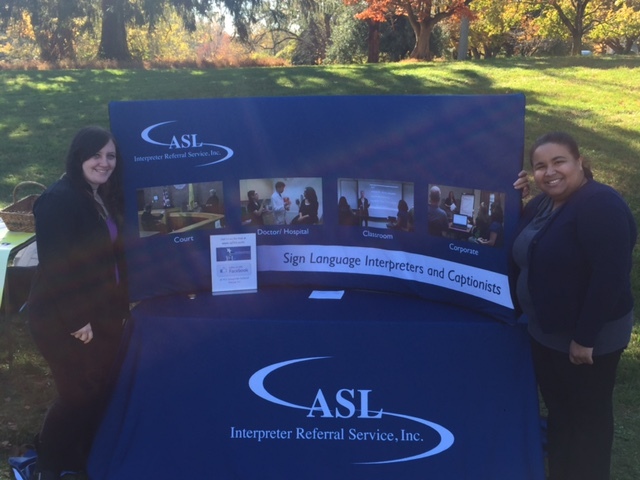 ASL Interpreter Referral Service, Inc was there to answers questions about interpreters and CART. Thank you UCC intern students for helping out that day.